Just released a minor update to Dave Dangerous. 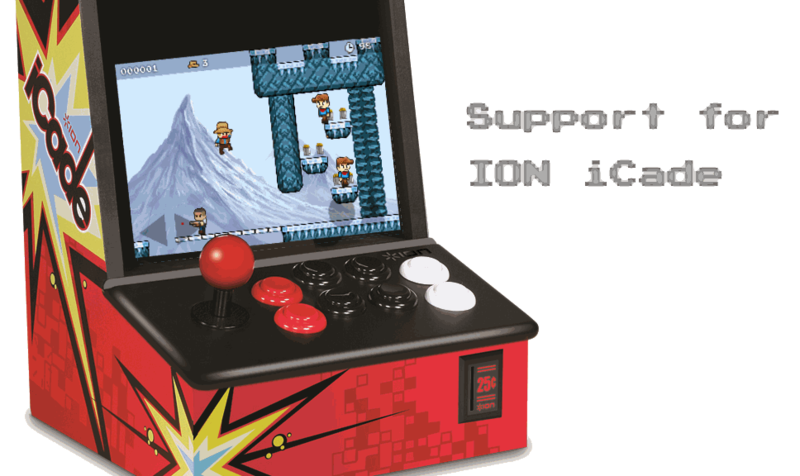 It now supports the ION iCade arcade cabinet. There is also some minor bug fixes and image updates.